June has arrived! Which hopefully means plenty of warm, summer days perfect for picnics and days at the beach!. Here at The Earring Collection HQ we have been busy ordering new designs for our store and online website. 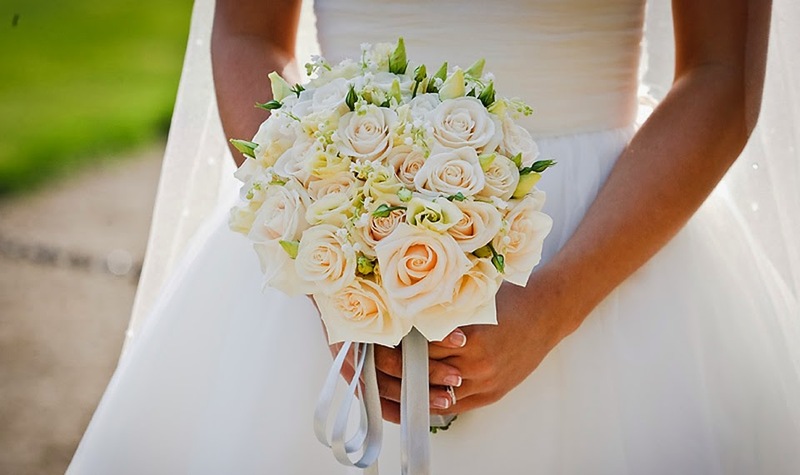 With the warmer weather here, there are always plenty of things to look forward to, none more so than a good wedding!. 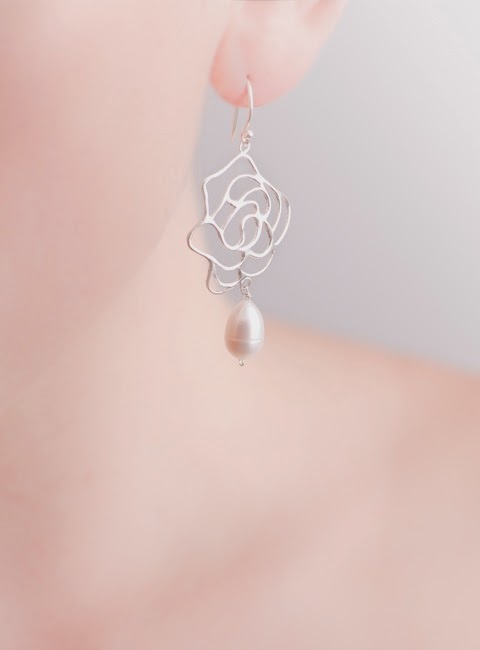 Here at The Earring Collection our stunning jewellery caters to all tastes and budgets, our versatile and delicate designs make the perfect accompaniment to any wedding outfit. 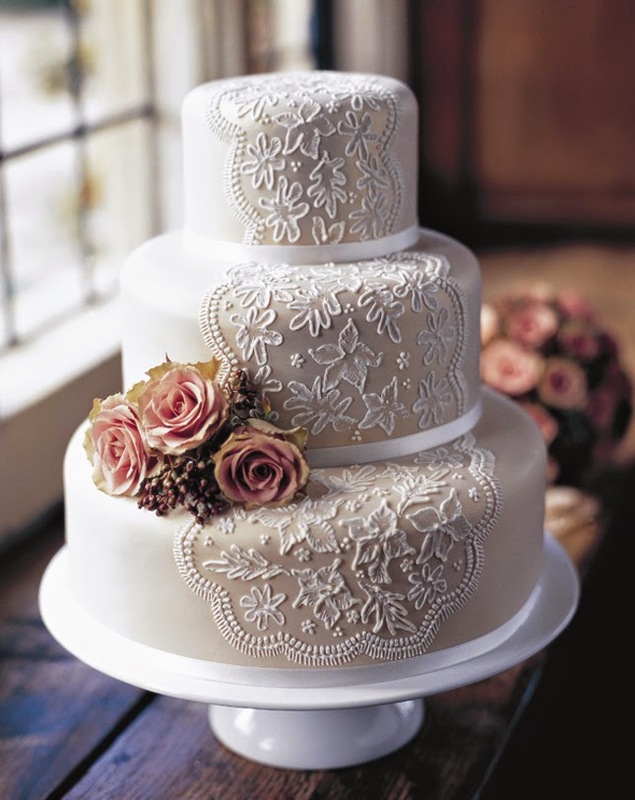 Going to a wedding as a guest or maybe you're the one getting married? (Congratulations! ),with our new stock on it's way there has never been a better time to visit us or order online! 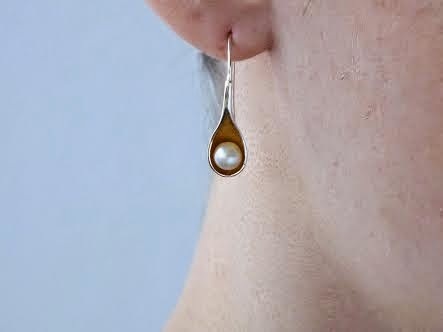 - Don't forget we offer FREE UK delivery on all orders placed through www.theearringcollection.com. 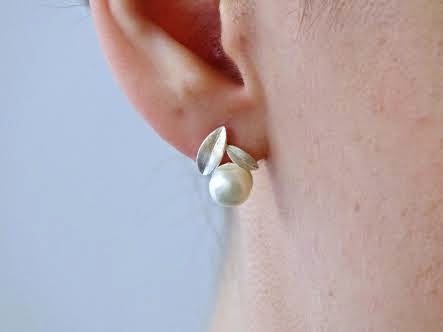 Pearl and leaf, £36 - In Store Now! Want to view more? it's so easy!, just visit our website and choose 'Shop' along the top bar - this will bring up lots of categories and styles to choose from!. 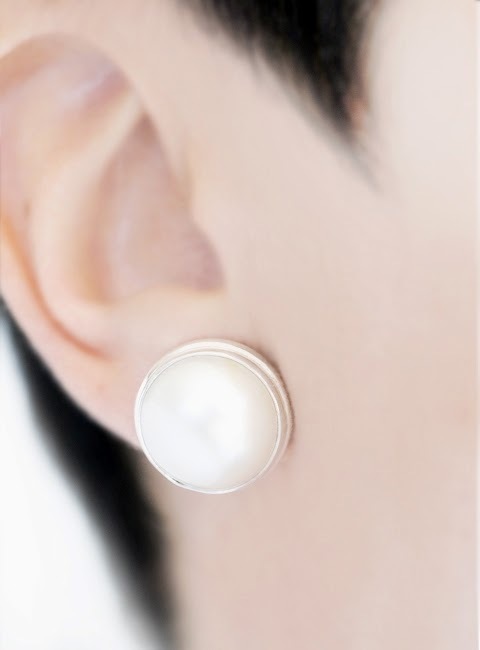 Pearl in a silver/gold setting, £46- In Store Now! 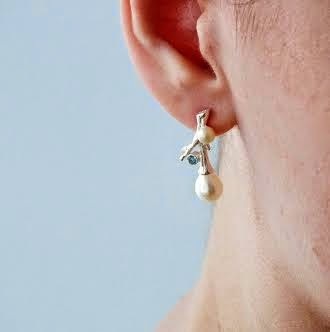 Pearl and topaz on a silver mount, £52 - In Store Now! 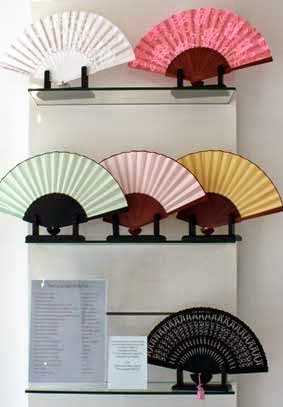 Stunning silk fans, £36 - In Store Now!